250 essential Swedish concepts, events and insights, one for each working day of the year. Are you new in Sweden or considering moving to this Nordic country? 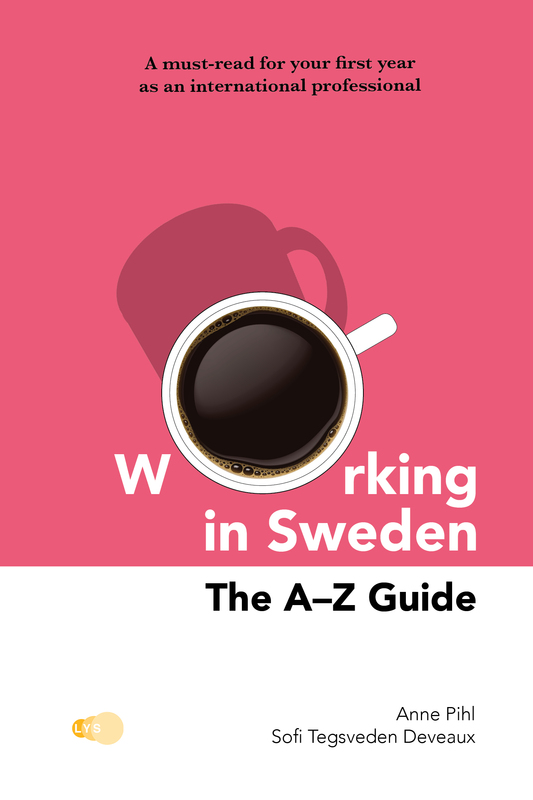 This practical guide is designed to help you smoothly navigate working life in Sweden. 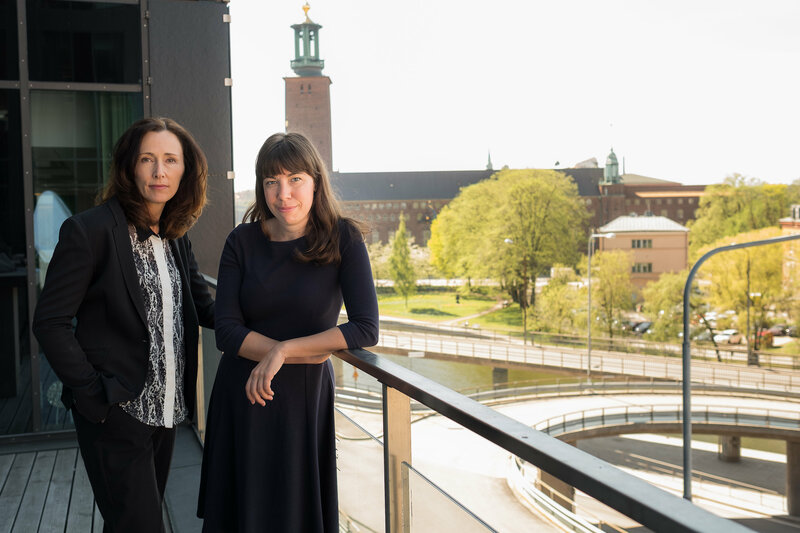 It is the book that has been missing to help bridge the cultural and language divide, explaining what you need to know what you can expecy at Swedish workplaces. Boost your professional confdence by familiarising yourself with Swedish business & social etiquette. The book is full of essential information, but is also an entertaining read. 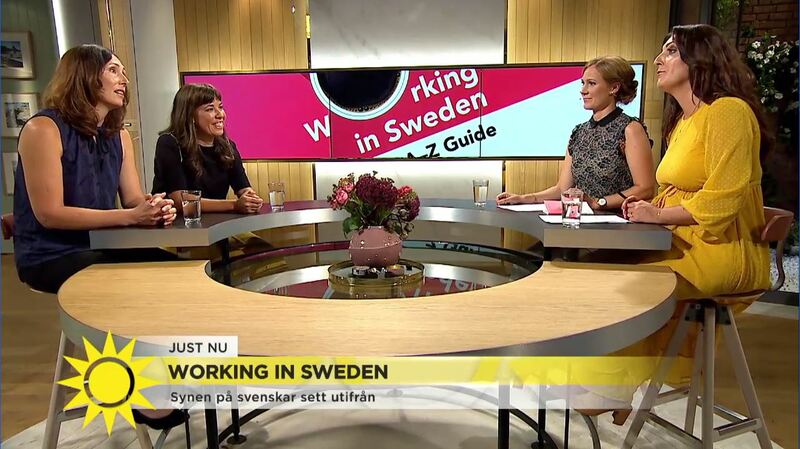 Anne and Sofi were guests on the morning show of TV 4 Nyhetsmorgon, August 3rd 2018. Watch here. Originally from Ireland, and with experience of living and working in the UK and Germany, Anne came to Sweden in 1998, with her Swedish husband and newborn daughter. Now, a professional relocation consultant and workshop facilitator, she uses her personal experience when mentoring her clients to settle in Sweden. Sofi was born and brought up in Stockholm, but spent seven years abroad, mostly in Scotland, before re-settling in her hometown in 2008. Now, she teaches Swedish and Swedish culture to international professionals in Stockholm and beyond. Sofi strongly believes that culture is an underrated factor in communication in professional and personal contexts.